For sensitive, acne prone skin. With the anti-septic properties of Neem and the badass cleansing action of charcoal, this face wash helps keep your skin acne & breakout free. 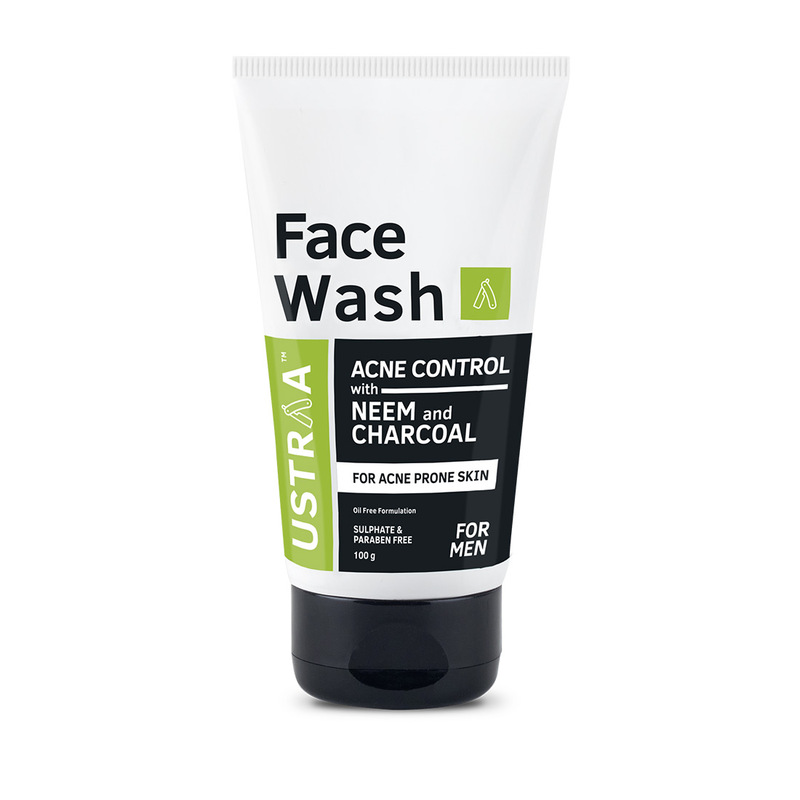 The anti-septic, skin healing properties of Neem & the badass cleansing action of Charcoal come together in this face wash, to give your face extra protection against acne & break-outs. An oil-free formulation, this also helps keep your face oil-free for longer. So you don't feel sticky & oily all day. Specially formulated for sensitive and acne prone skin, this face wash has no SLS, no paraben & no harmful chemicals.